Following the publication of Sony’s Q3 2018 financial report, analysts have been closely studying the company’s performance and highlighting some interesting tidbits of information. 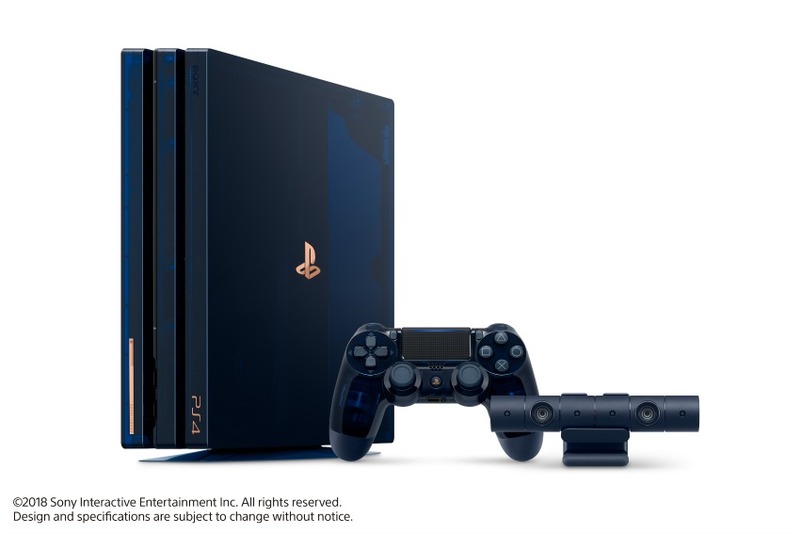 According to Niko Partners analyst, Daniel Ahmed, the PlayStation 4 is now on track to sell 100 million units in “roughly” the same time frame as the PS2. With over 94 million units already sold as of December 31, 2018, the PS4 is also on track to reach the 100 million sales milestone faster than the Nintendo Wii. According to NPD Group’s Matt Piscatella, a recent survey of U.S. console owners shows that cross-ownership of Nintendo Switch and PS4/Xbox One in the country remains high. Over 50 percent of Switch owners surveyed reported that they also owned a PS4. That said, PS4 sales are naturally slowing down, with players now anticipating the announcement of PS5. However, Sony still managed a 10 percent bump in revenue year-on-year, thanks to an increase in software sales. Over 87 million units of software were shipped during the third quarter, 37 percent of which were full game downloads. On the hardware side, the PS4 sold 8.1 million units in Q3. Looking ahead, Sony’s full year forecast for its Game and Network Services segment remains unchanged.